Once Upon a Twilight! 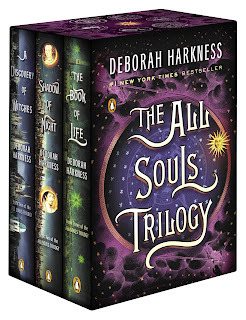 : Free e-book real-time reading guide for The All Souls Trilogy! 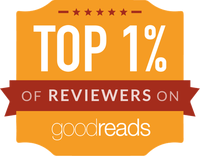 Free e-book real-time reading guide for The All Souls Trilogy! On Tuesday, November 17th, Penguin is releasing a free, e-book only, richly illustrated real-time reading guide that brings to life the world created by Deborah Harkness in A Discovery of Witches and Shadow of Night, retracing the events of these two bestselling novels with illuminating behind-the-scenes details and real-life events that figure into the books. It’s available for pre-order now. 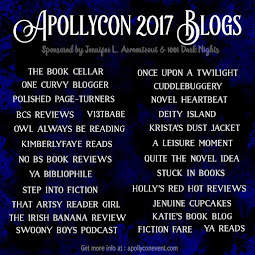 The All Souls Trilogy began with A Discovery of Witches and continued with Shadow of Night. 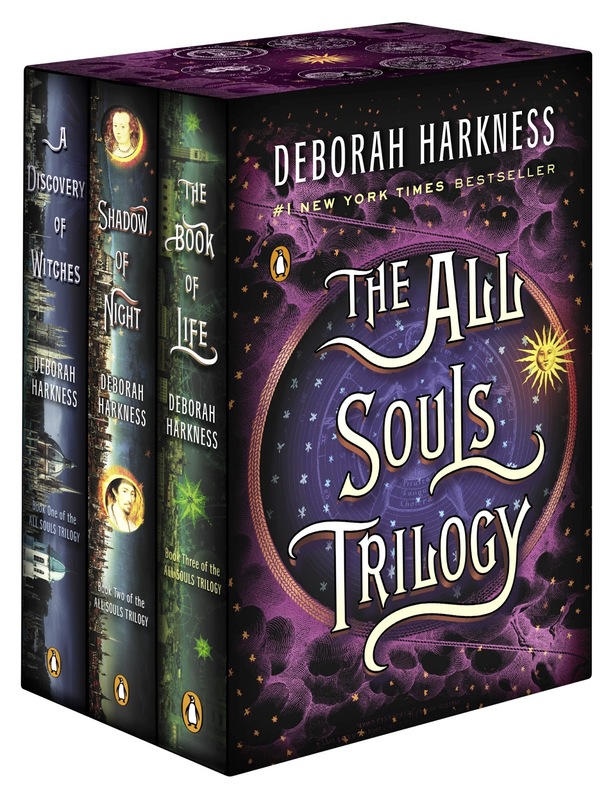 Now, as The Book of Life has brought Deborah Harkness’s #1 New York Times bestselling trilogy to its conclusion, re-immerse yourself in the enchanting fantasy world she has created and enrich your experience of the heart-stopping finale. Don't forget, THE SERPENT’S MIRROR is coming out in 2017!